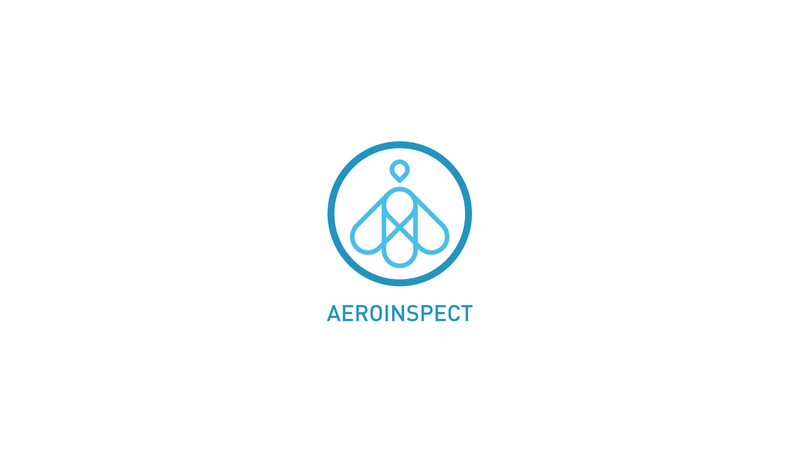 Aeroinspect is an emerging company who performs and deliver applications for others perspective through technological innovation with highly effectiveness purposes where others can increase their values and gain others potentials. 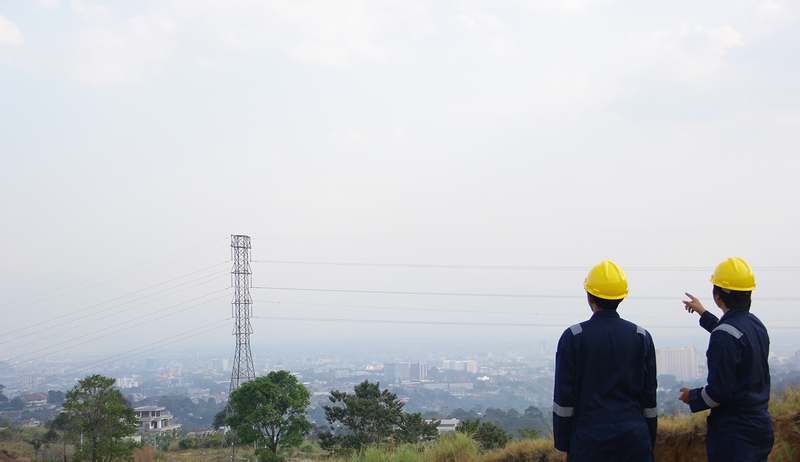 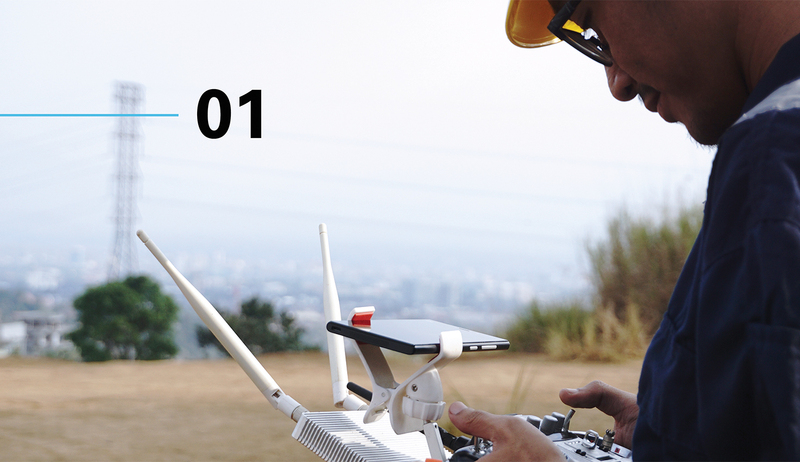 Aeroinspect focusing in oil and gas area through drone technology as a vanguard. 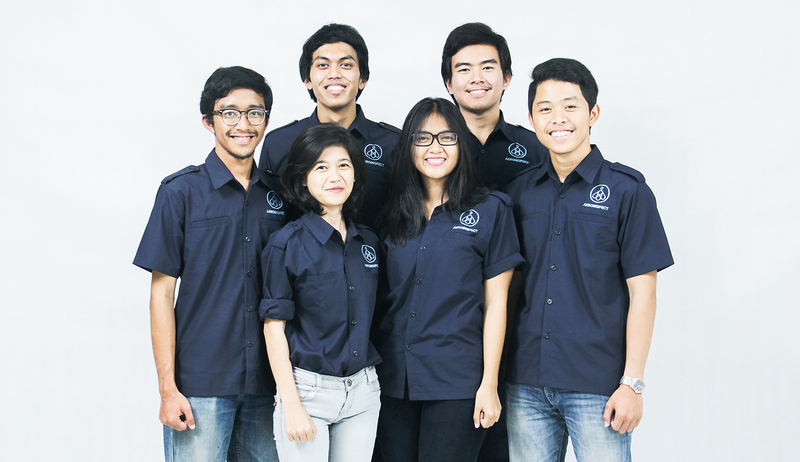 Besides analyzing several data and visualizing inspection area mapping, Aeroinspect perpetually sophisticating their drone prototype to keep adapting to the coming challenge. 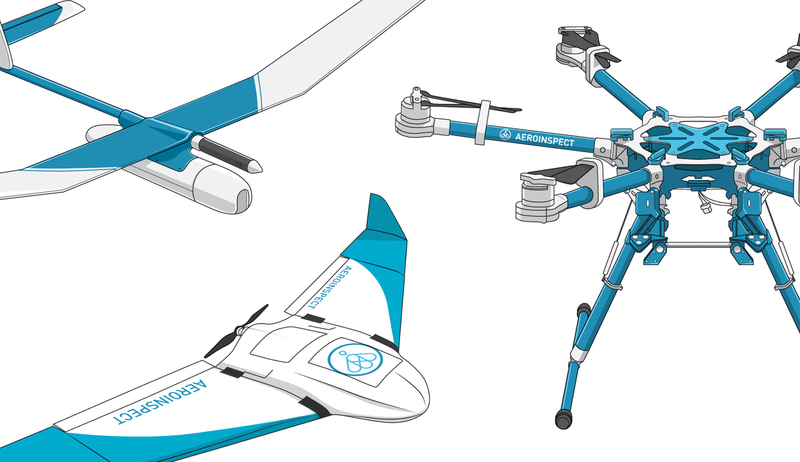 Collaborating with AeroTerrascan, Indonesia’s drone manufacture company, they develop to carry the better drone uses instead of a human application, considering safeness aspect. 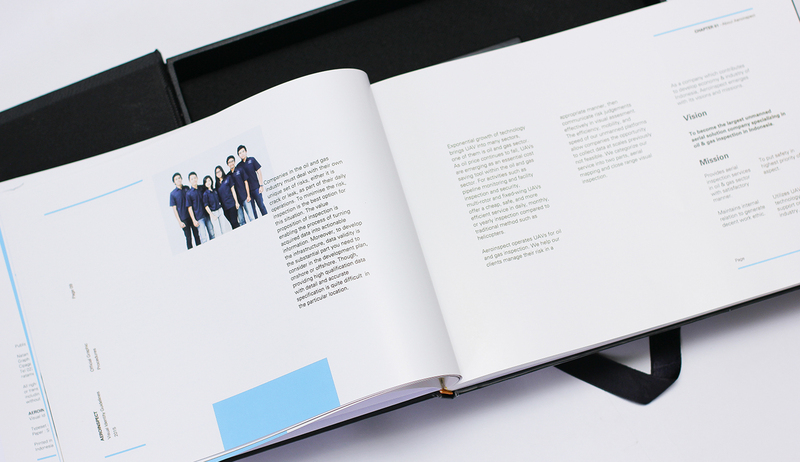 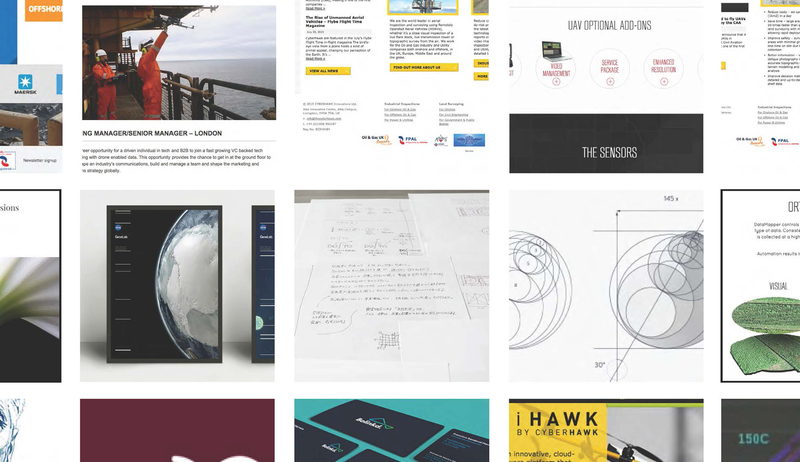 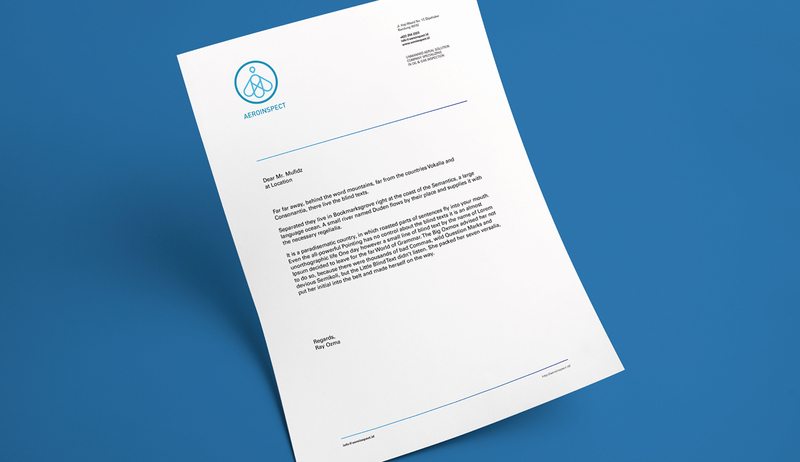 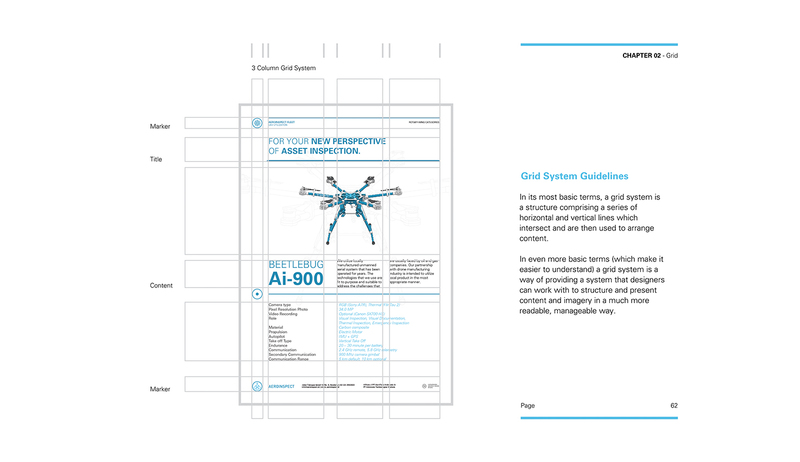 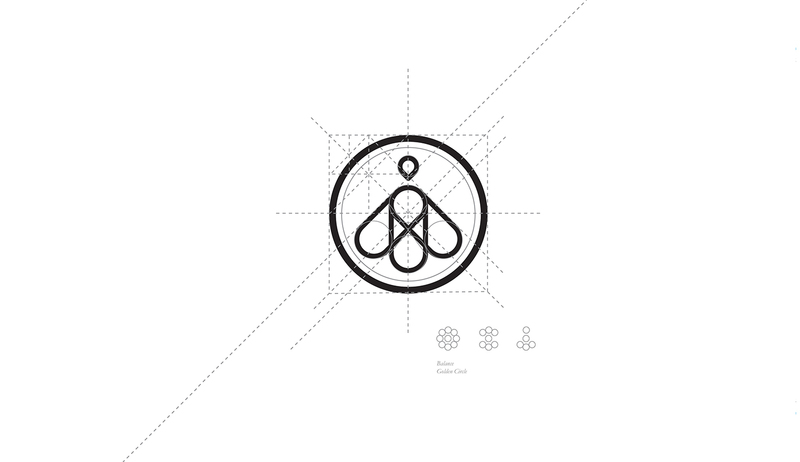 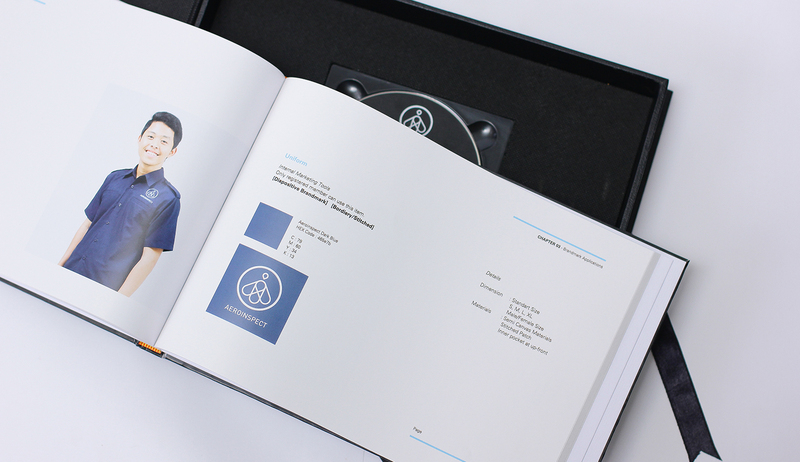 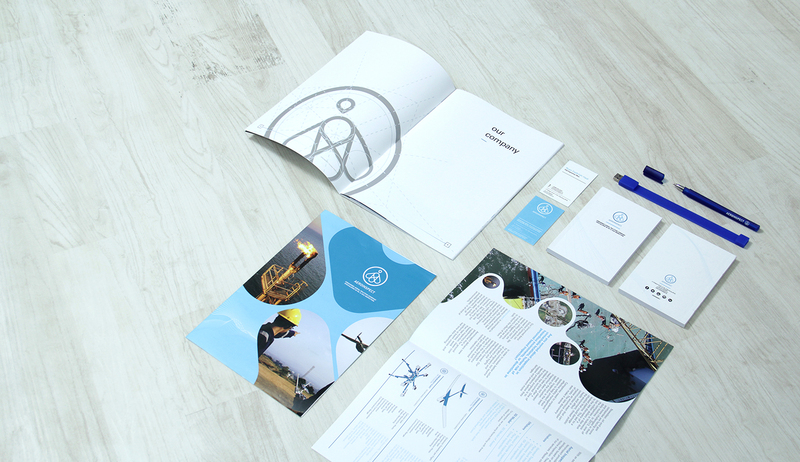 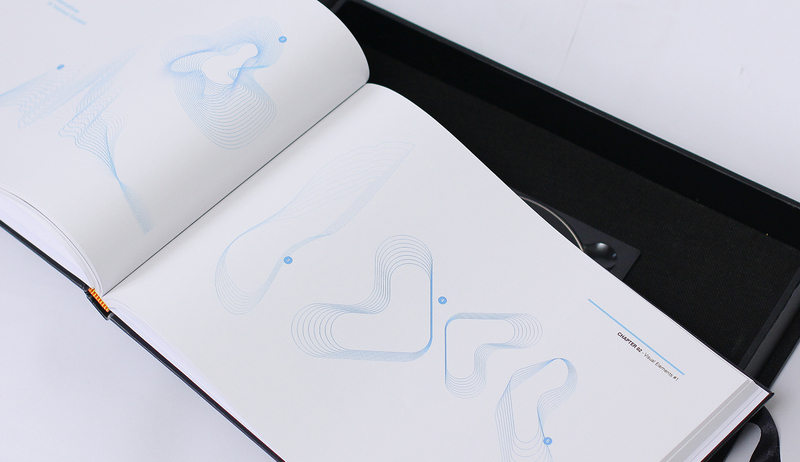 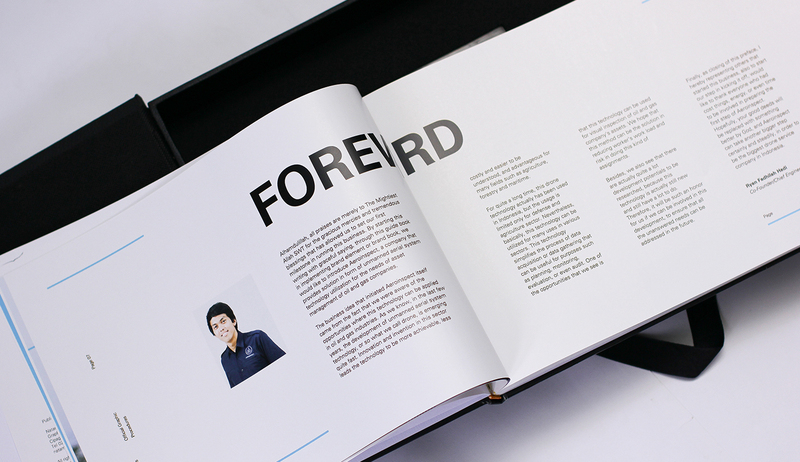 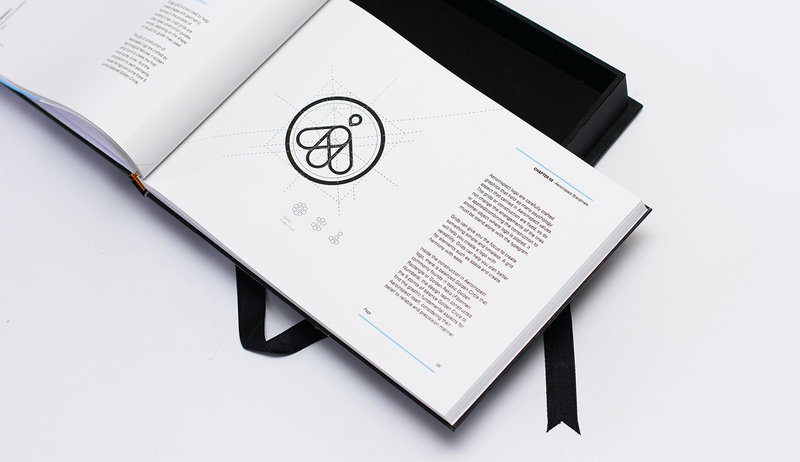 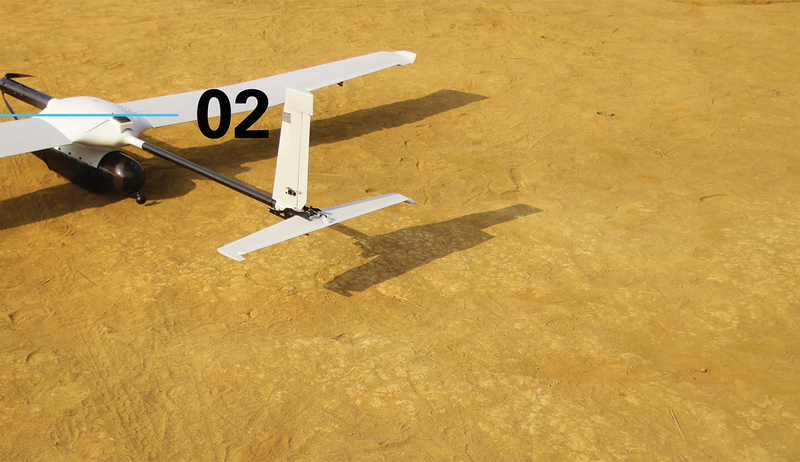 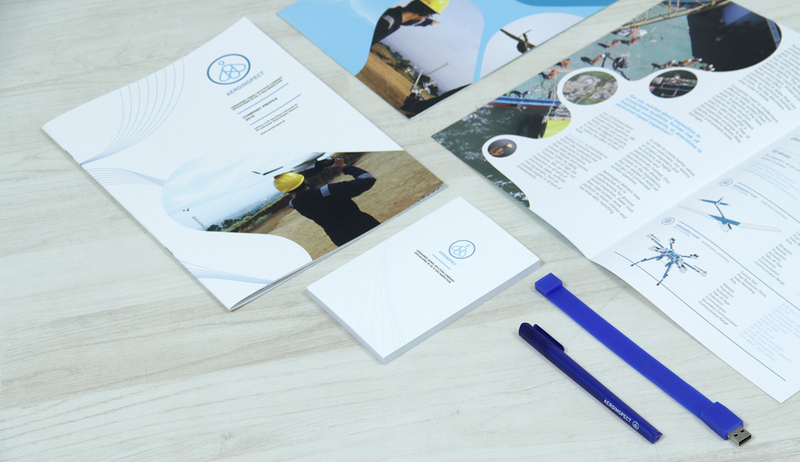 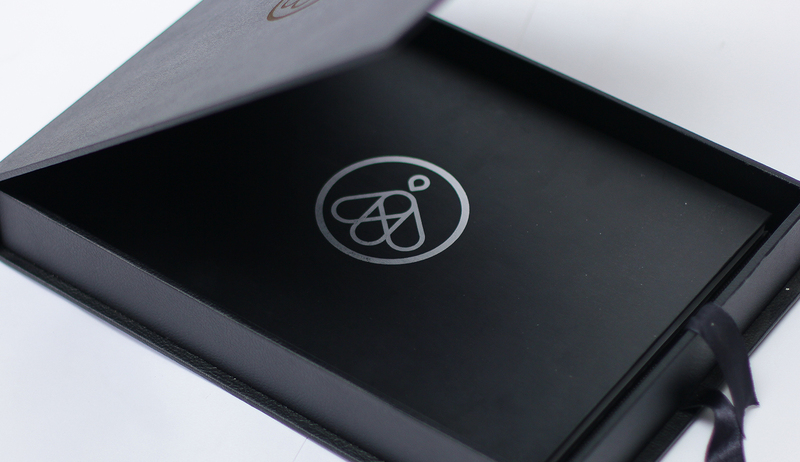 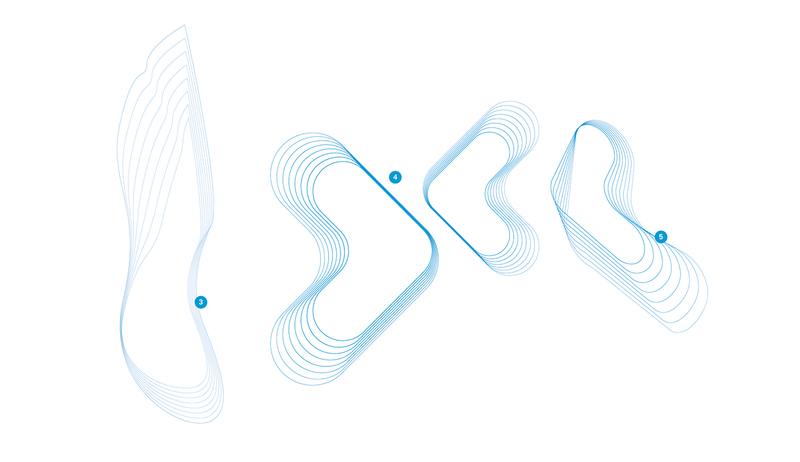 Aeroinspect identity inspired by the form of the drone itself by trying to represent their future drone symbolization. 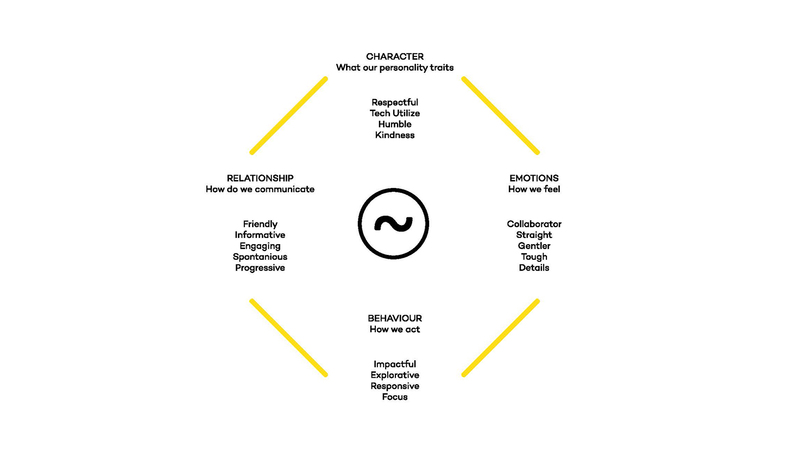 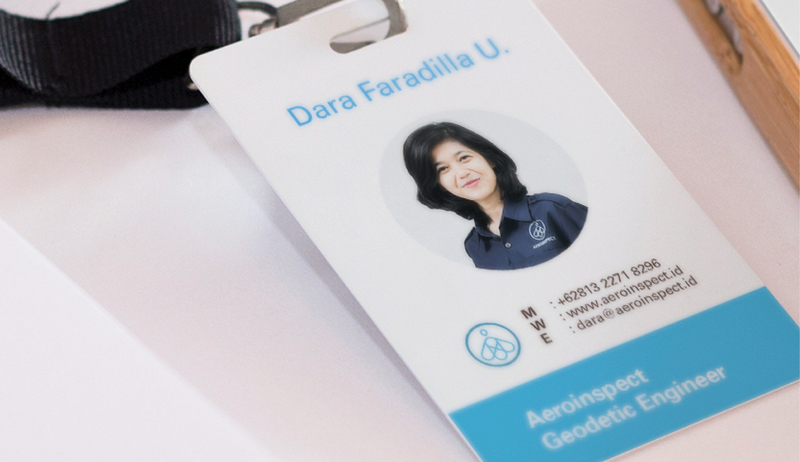 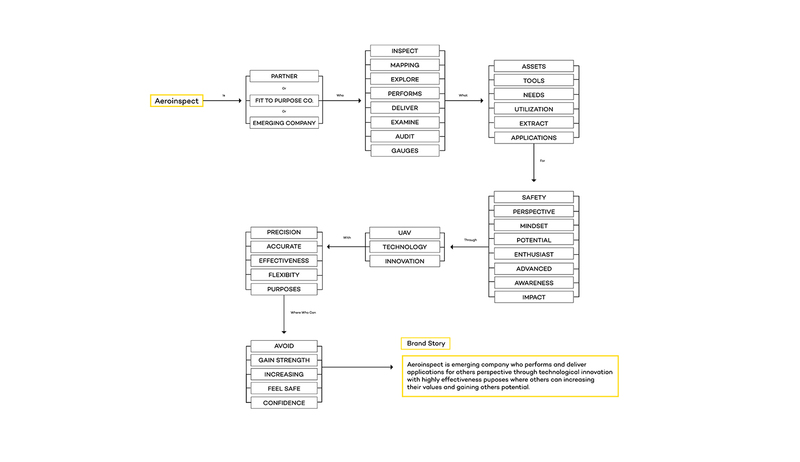 With their passionate personality and through high development creates Aeroinspect identity to put forward function, explication, and informative. 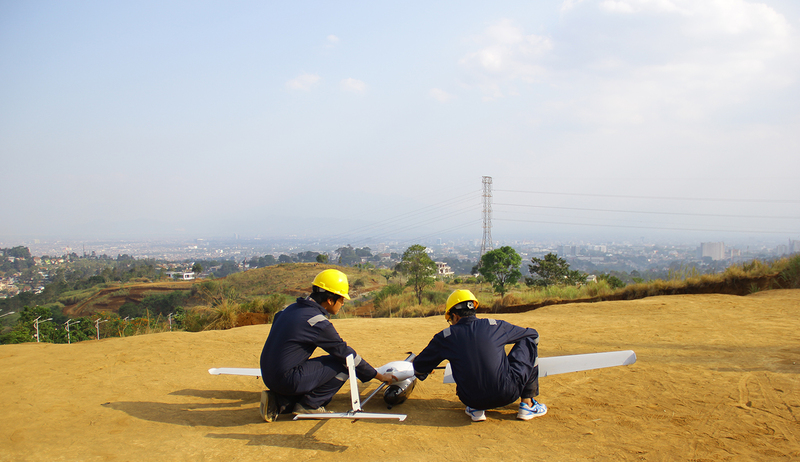 Thanks to all Aeroinspect team.